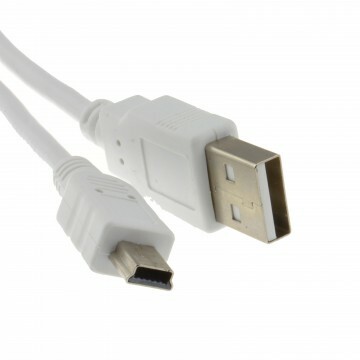 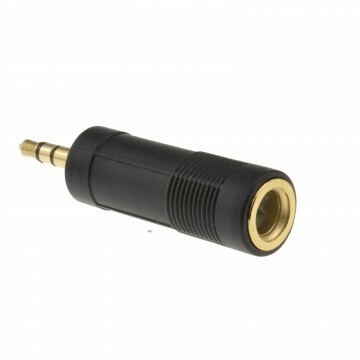 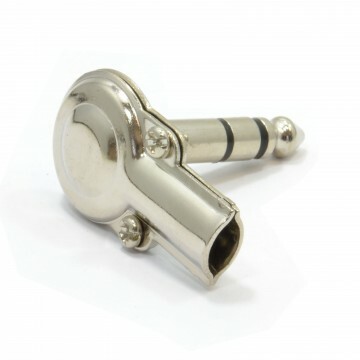 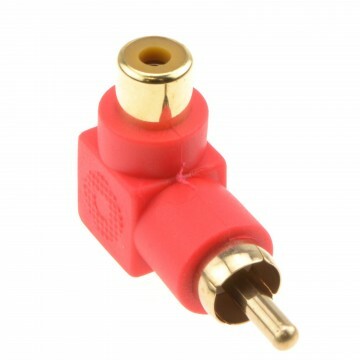 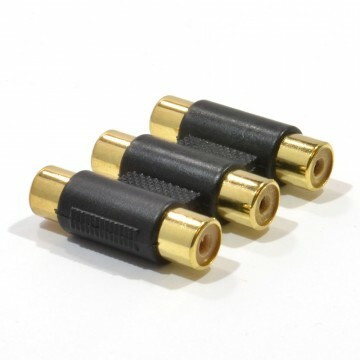 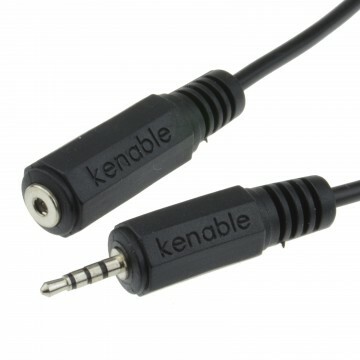 This 4 pole Adapter is ideal for converting a standard 4 pole audio / video cable or mobile phone 2.5mm (headphone and mic) into a right angled connection. 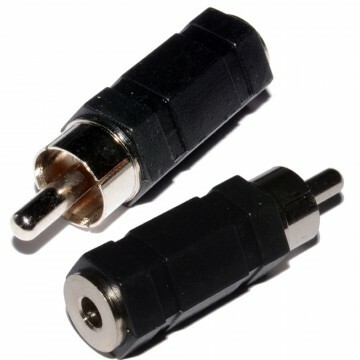 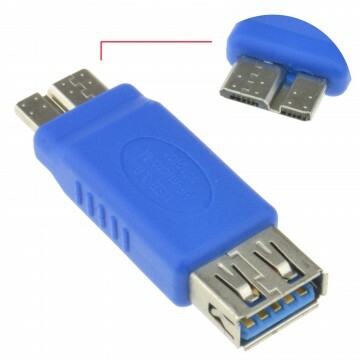 Ideal if connecting in a tight space for example in a car DVD player set up or in tight cupboard spaces or needing to come out of a mobile phone at right angles. 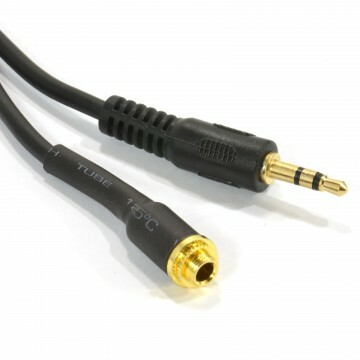 Please be aware that 4 pole connections are different from stereo connections and are used for audio and video cables.